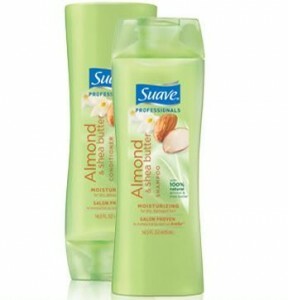 Home > Printable Coupons > Personal Care Coupons | Axe, Degree, Simple, Suave, Tresemme & More! Personal Care Coupons | Axe, Degree, Simple, Suave, Tresemme & More! There are so many awesome new printables today, including lots of great personal care coupons! The Suave coupons are rare and there are some great deals around town where you can pick up cheap hair products with the savings below!